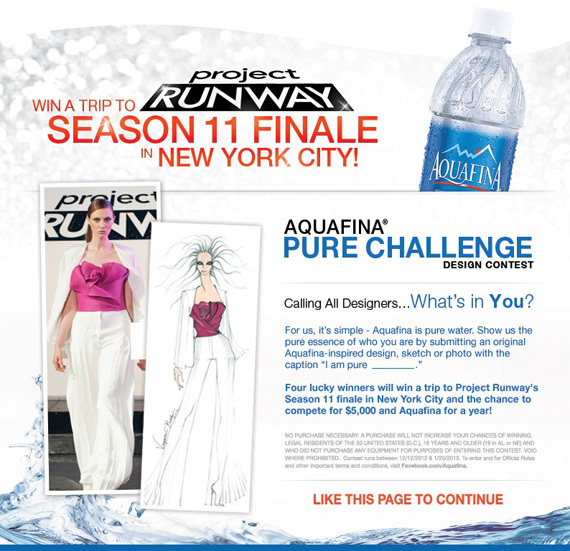 PepsiCo bottled water brand Aquafina has launched the Aquafina Pure Challenge in partnership with fashion design reality show competition “Project Runway” to invigorate the fashion conscious audience and reintroduce them to the brand. The challenge begins online, where the brand invites budding fashion designers to submit an Aquafina-inspired sketch, drawing or photograph of an original fashion design on Aquafina’s Facebook page. 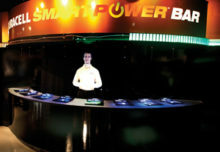 After the initial submission period ends on Jan. 8, the brand will select 10 semi-finalists before Jan. 20. Then the contest will open up again to the Facebook community, who will narrow the field to four finalists. Those four designers will win a trip to New York City, where they will compete in a live runway competition on Feb. 6 in conjunction with the “Project Runway” finale during Mercedes-Benz Fashion Week. In addition to gaining recognition among “Project Runway’s” audience, the grand prize winner will win $5,000 and a year’s worth of Aquafina. 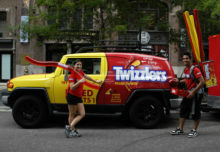 “The overall idea behind this is to garner more engagement for Aquafina with this audience,” Julia Cohen, assistant marketing manager-Aquafina brand team at PepsiCo, told Buzz. “We want to do that by helping our fans showcase their creativity and individuality.” Agency: Walton Isaacson, Los Angeles.